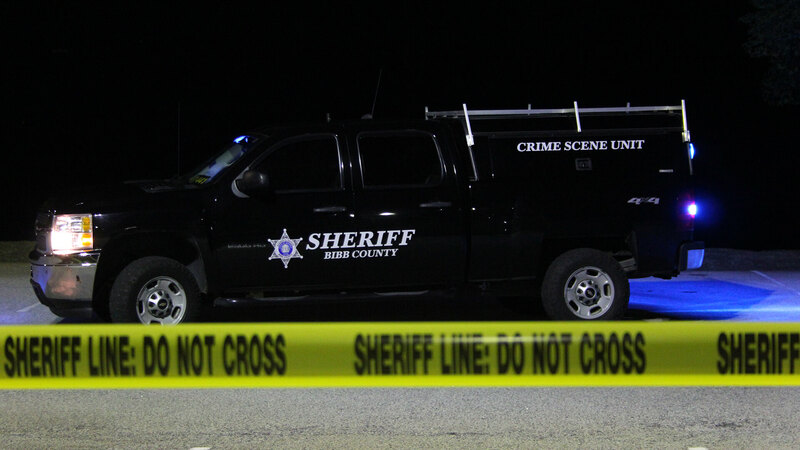 The Bibb County Sheriff’s Office is investigating a personal armed robbery that took place just before 12:00am Friday night at Skyview Mobile Home Park, located at 5411 Houston Avenue. It was reported that two black male suspects approached 41yr old Isreal Sandoval as he was walking his dog. The suspects demanded money from Sandoval. During the incident there was an struggle and one of the suspect fired his gun. Sandoval was struck in the right arm. The suspects then forced Sandoval to take them to his residence. They then took money and a cell phone from Sandoval. The suspects then fled on foot. Sandoval was transported to the Navicent Health Medical Center and is listed in stable condition at this time. The suspects were described as wearing dark clothes, no other description is available. Anyone with information is urged to call the Bibb County Sheriff’s Office at 478-751-7500, or Macon Regional Crimestoppers at 1-877-68CRIME.